Please note, images are for reference only and may not exactly reflect the colour or finish of your selected product. 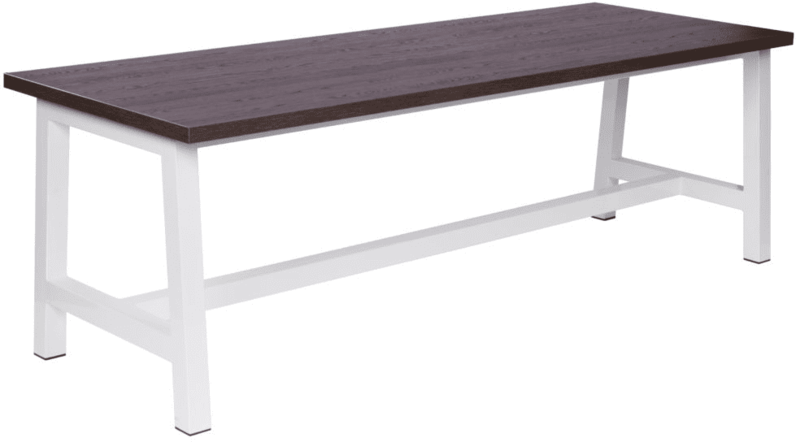 Modern, clean, simple design table and bench set with fully welded table and bench apex frame. 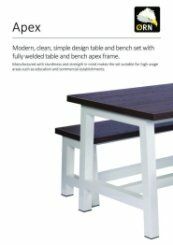 Manufactured with sturdiness and strength in mind makes the set suitable for high usage areas such as education and commercial establishments. Office Furniture Direct is part of the Spotted Penguin Company Ltd.
© 2019 Office Furniture Direct. All rights reserved. E&OE. Office Furniture Direct is a trading division of Spotted Penguin Company Ltd. Registered in England and Wales. Company No: 09107130. VAT No: 198165955.